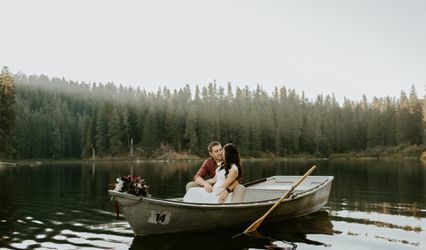 Brianna Swan Photography is a timeless wedding photographer for couples marrying in the greater Portland, Oregon area. 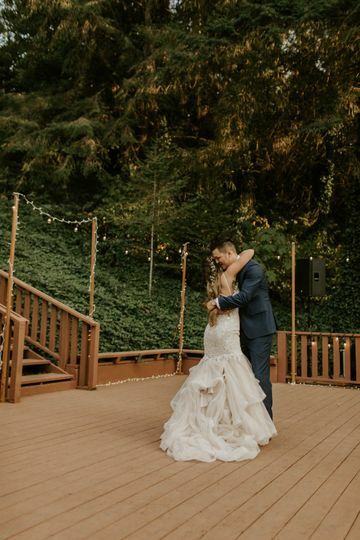 Brianna Swan, owner and photographer at the company, works with couples to provide images of all the moments that occur on the wedding day, down to the smallest detail. 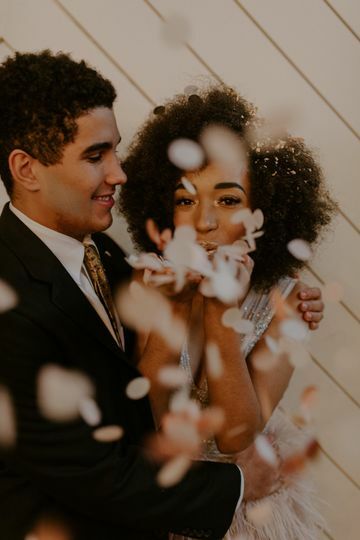 She works large weddings and private elopements and aims to give couples something to smile about 50 years down the road. 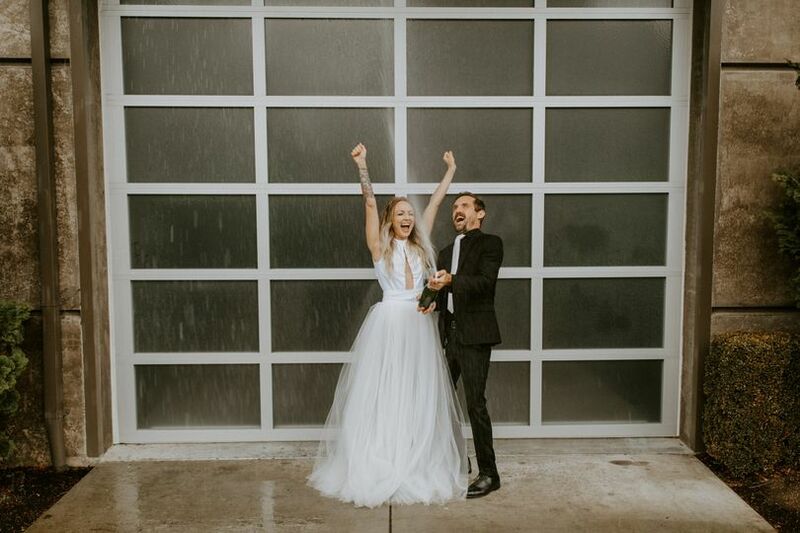 This contemporary wedding photographer shoots with modern equipment and memorializes modern love, but she does so in way that is classic and timeless. 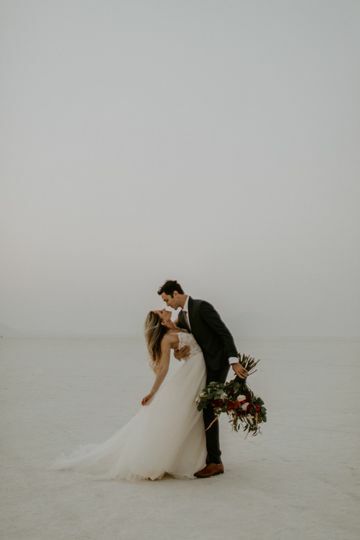 She wants couples to look back on their photographs and smile, not cringe at the fleeting trends of the era. 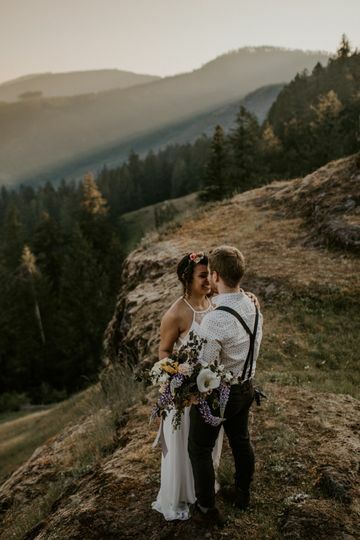 Brianna Swan Photography travels for destination weddings, and she photographs elopements in and around the Portland area. Additionally, the photographer works couples’ engagement shoots. 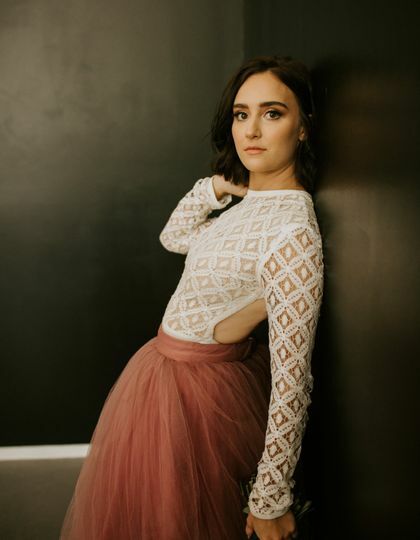 By only booking one event per day, Brianna is able to work additional hours, shoot in multiple locations, and bring in a second shooter when needed. She offers liability insurance, and slideshows of the wedding portraits she takes. 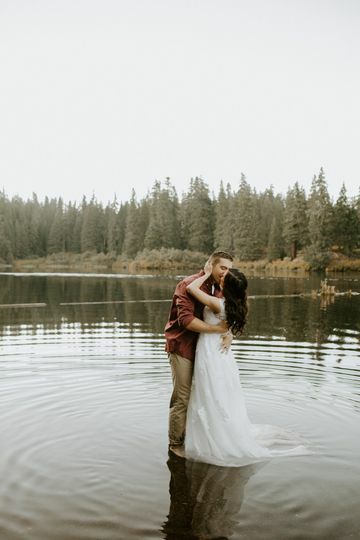 The high-resolution images captured by Brianna Swan Photography can be shared with couples in the form of digital files, photo canvases, and prints.